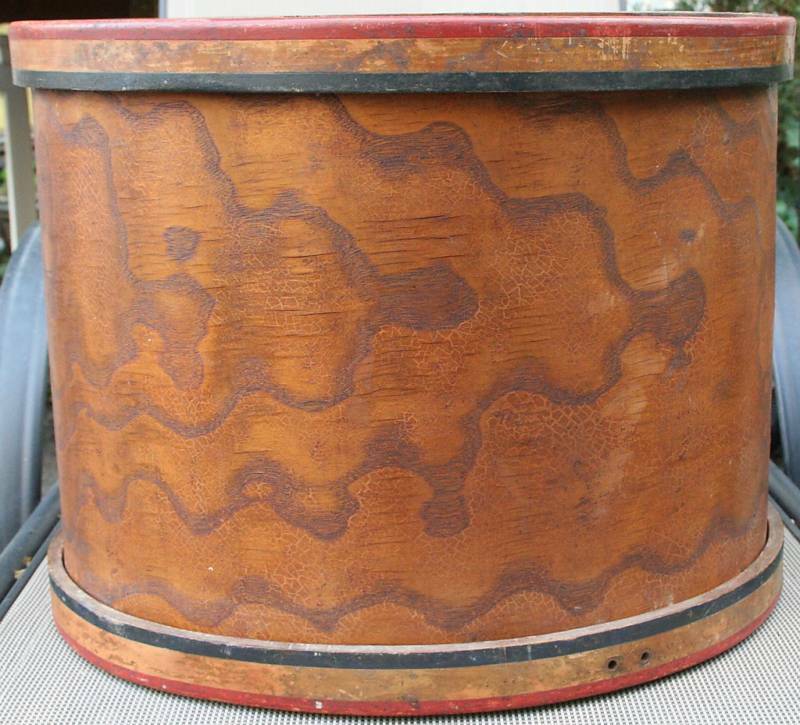 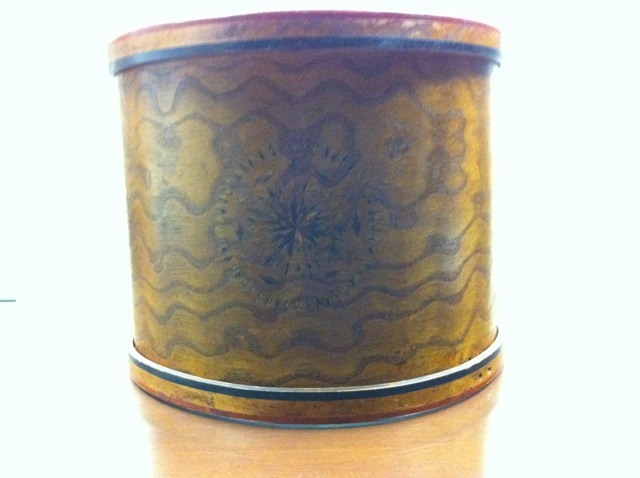 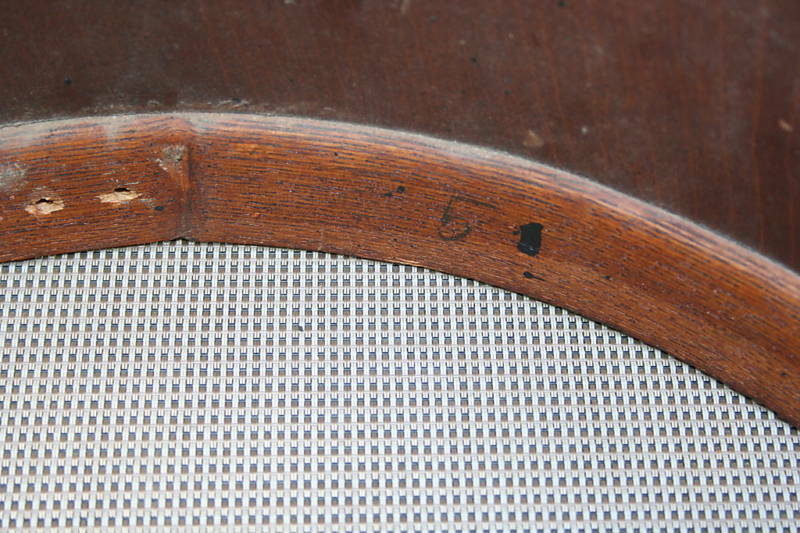 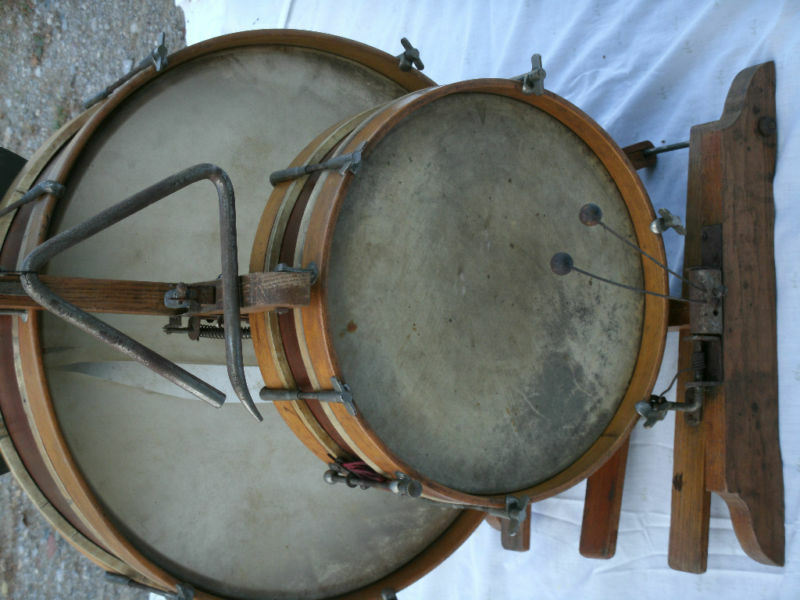 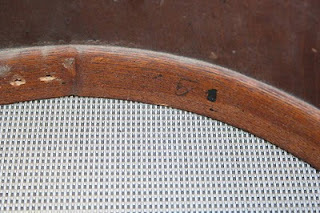 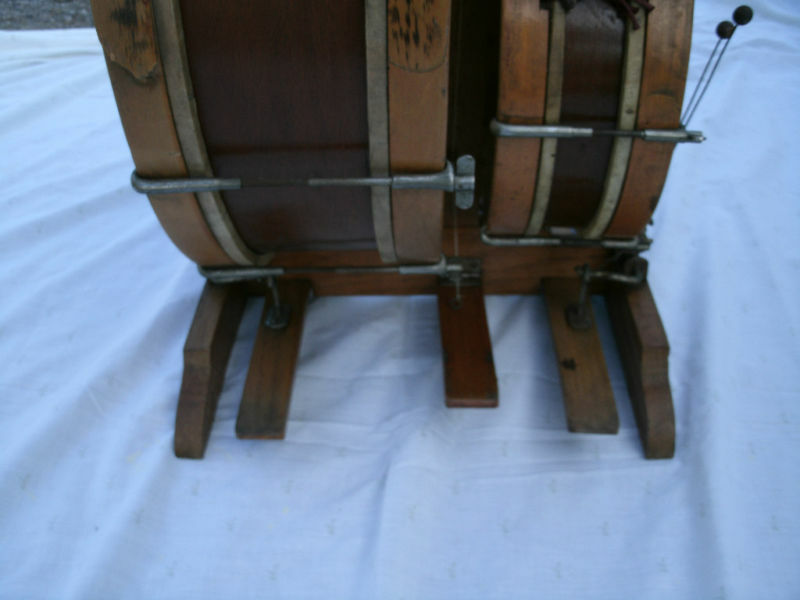 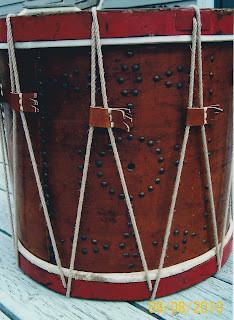 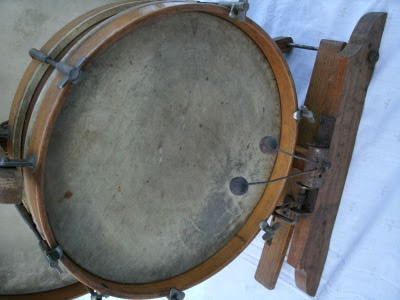 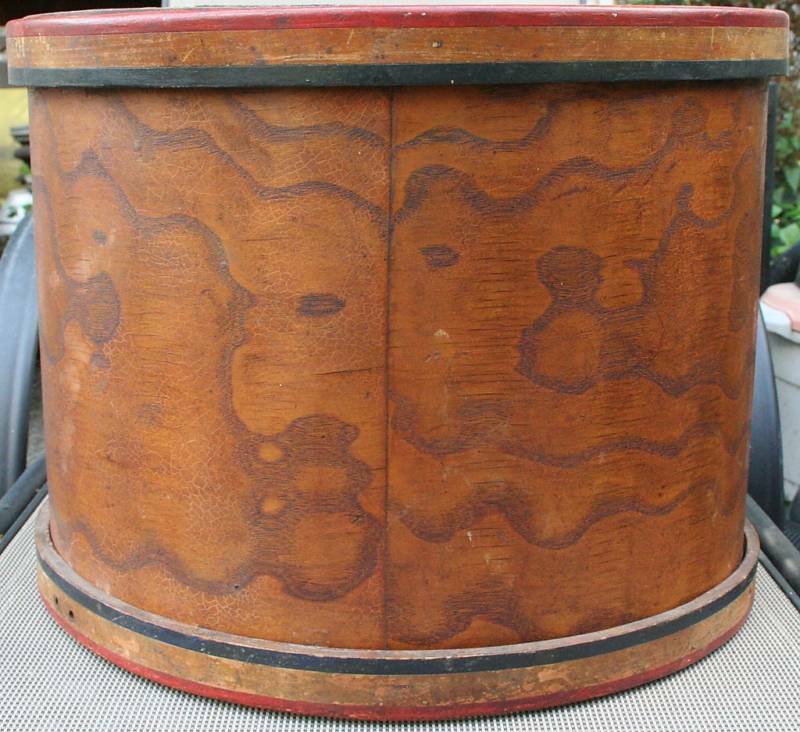 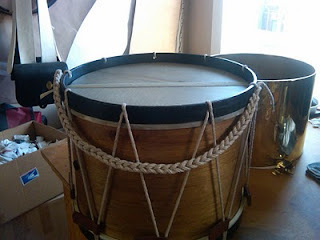 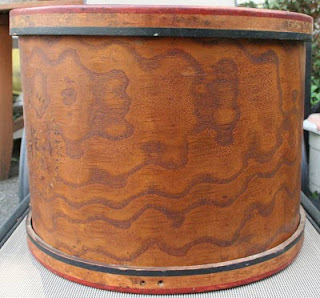 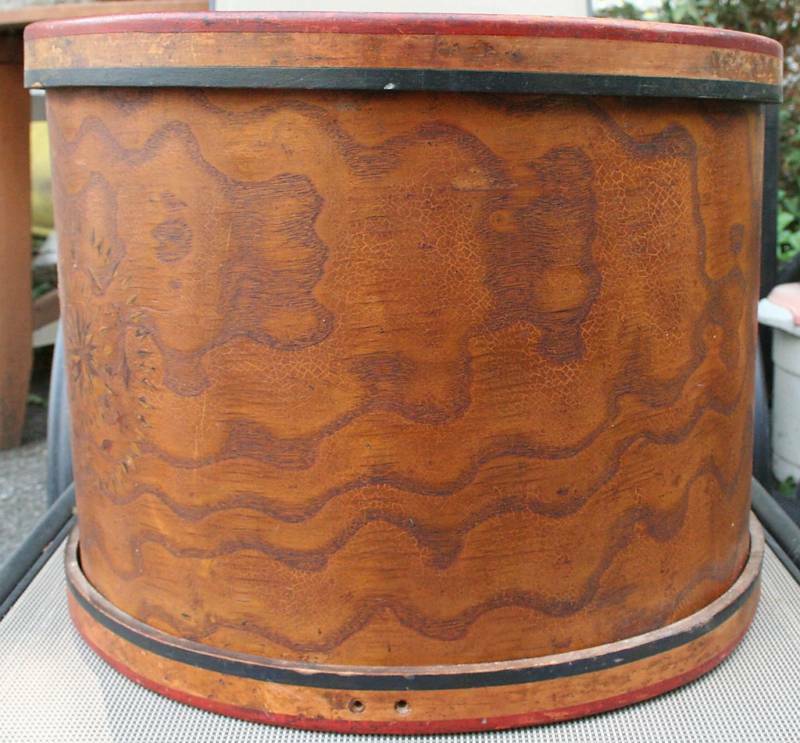 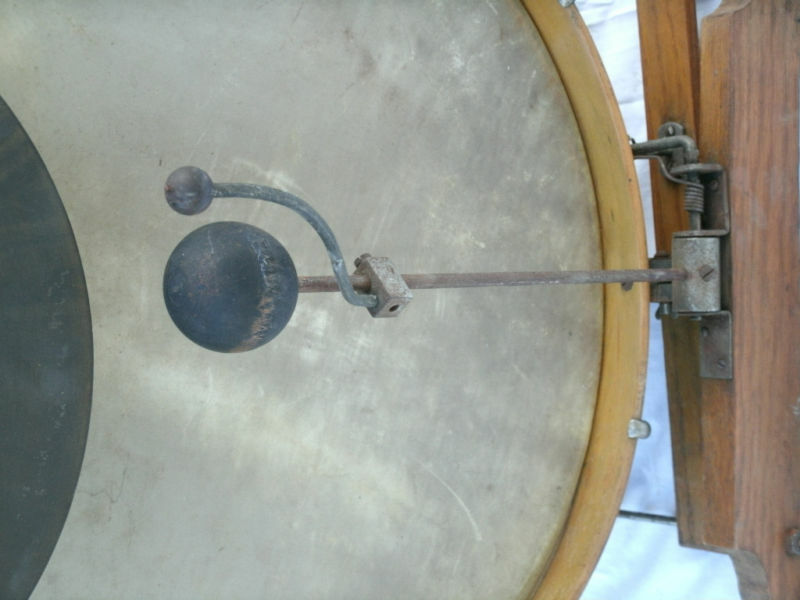 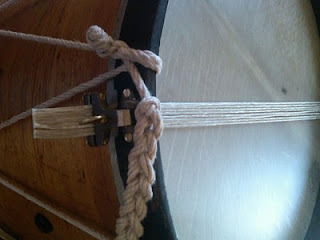 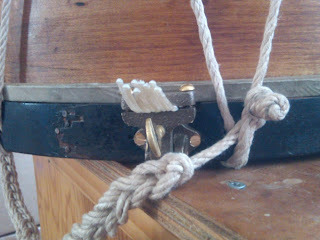 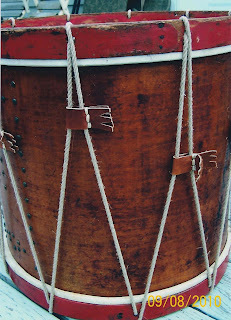 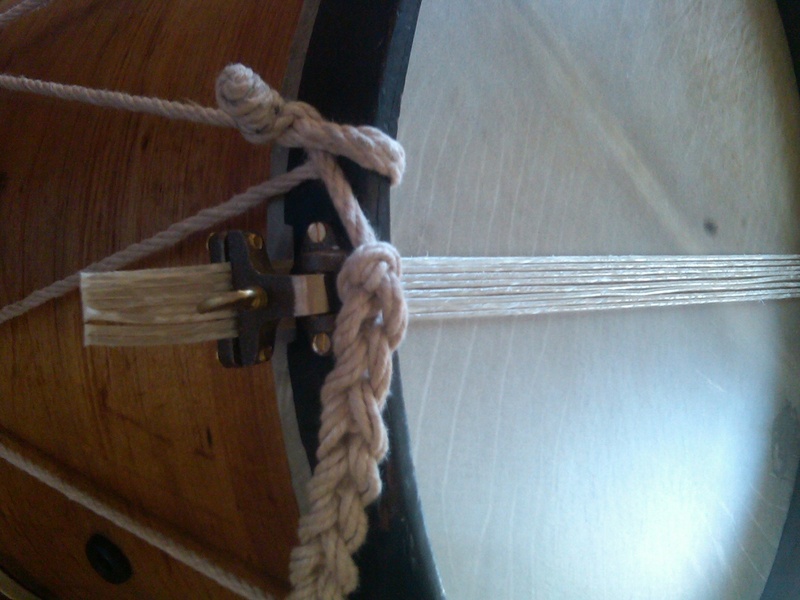 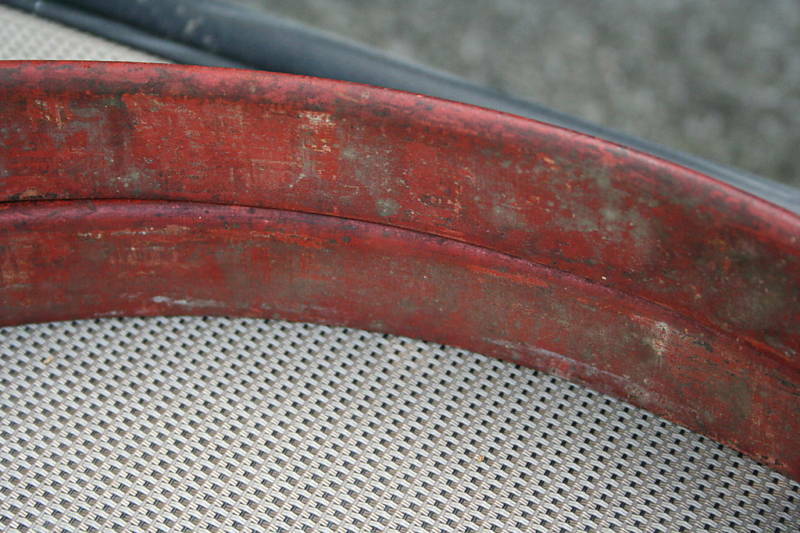 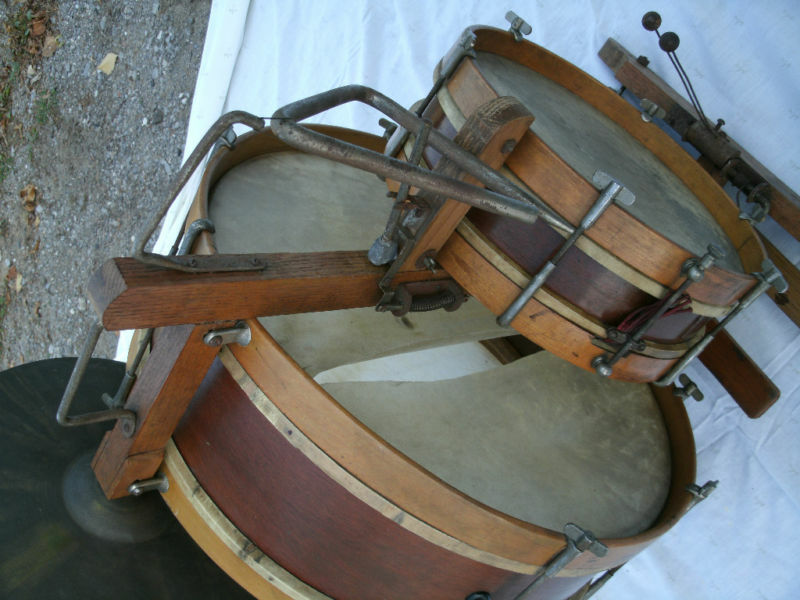 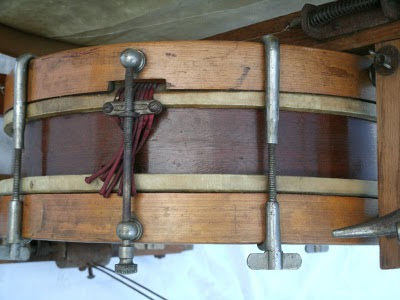 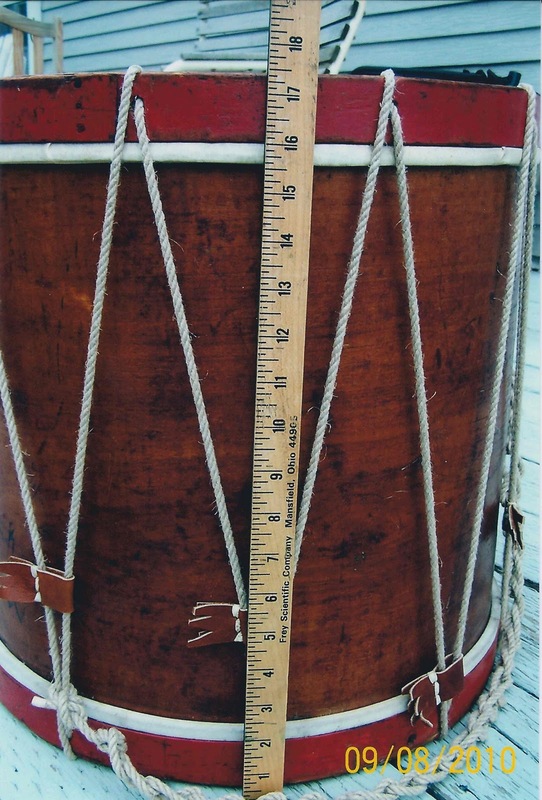 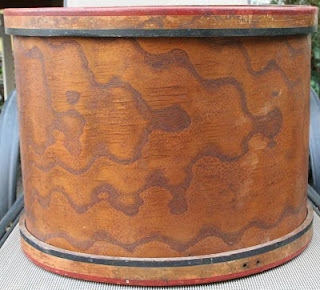 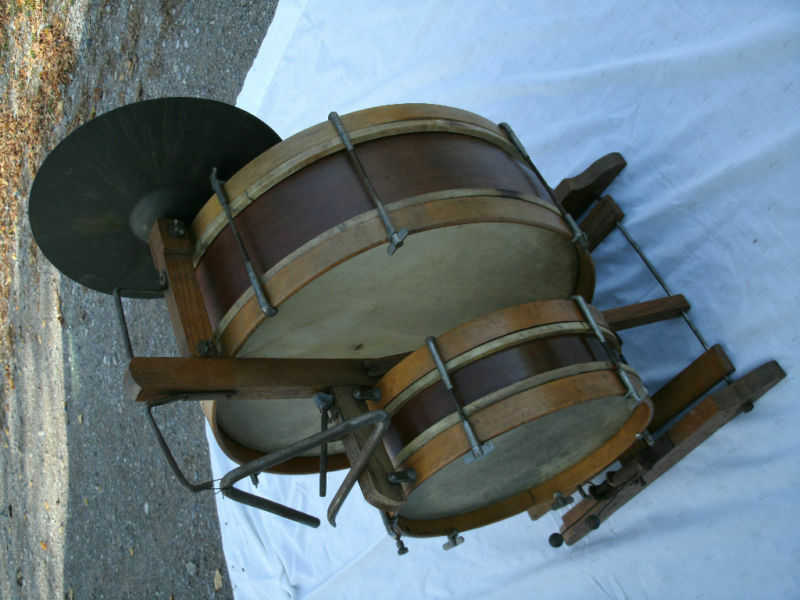 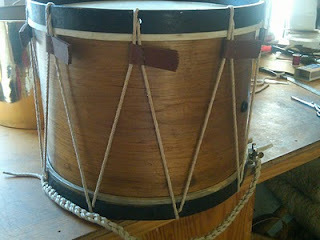 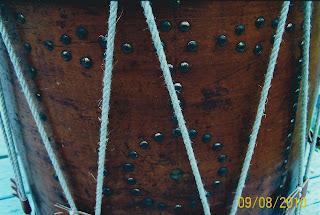 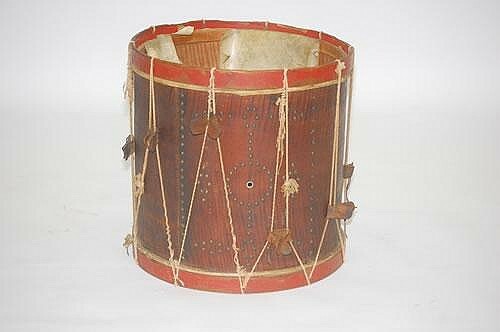 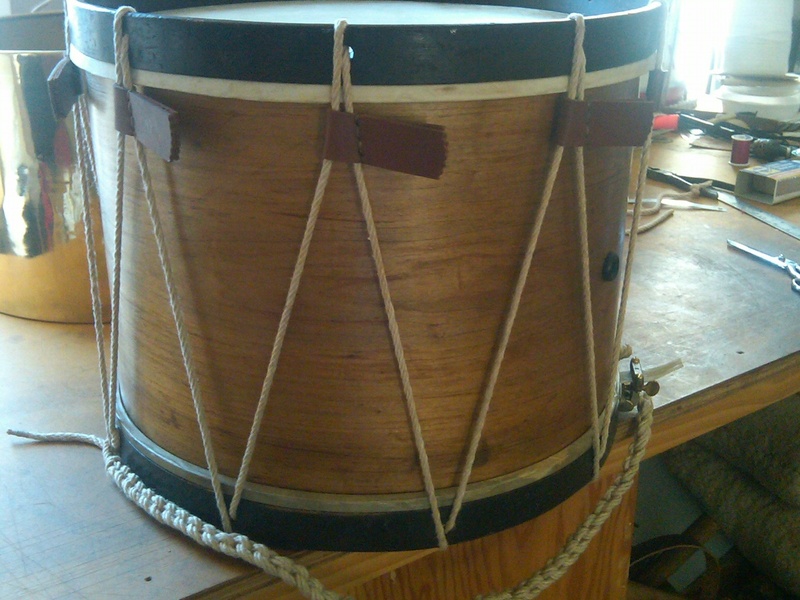 Civil War Era Drum and Fife Drum has military motif stenciled on side, complete with all tensioners. 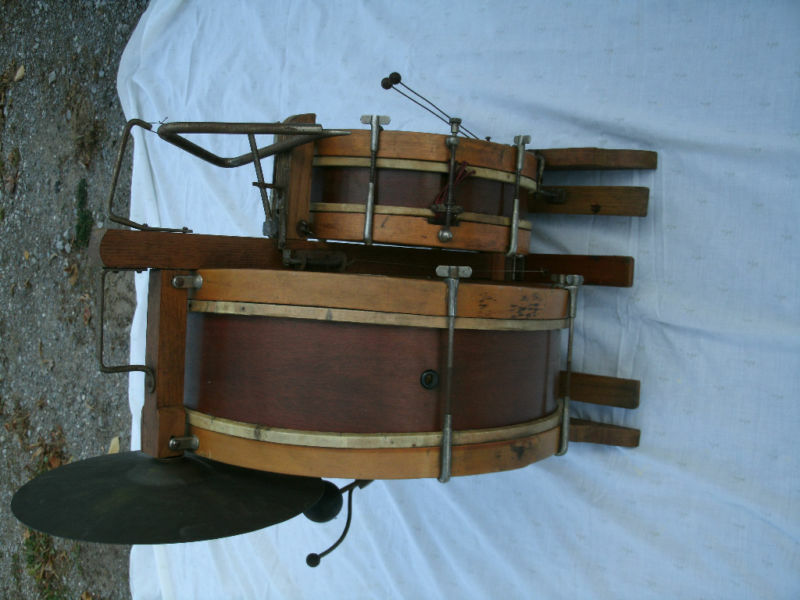 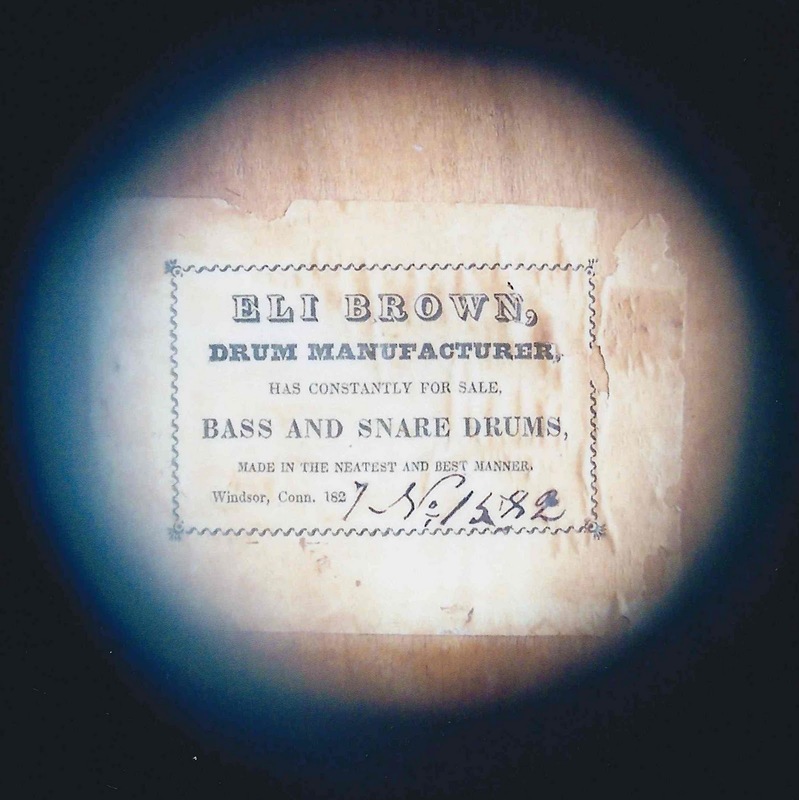 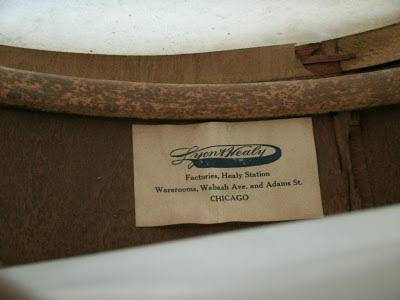 Includes a set of drumsticks. 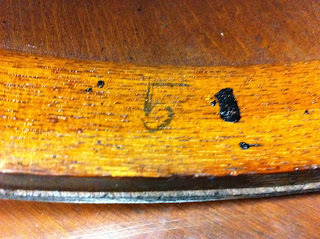 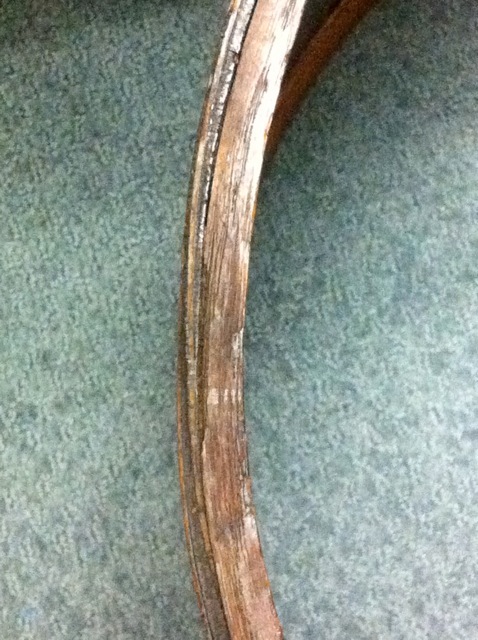 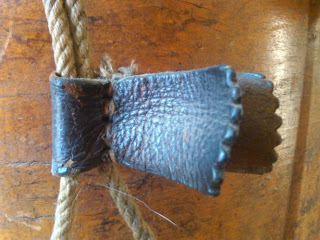 Rosewood fife with silver fittings and 9TH Maine Infantry markings. 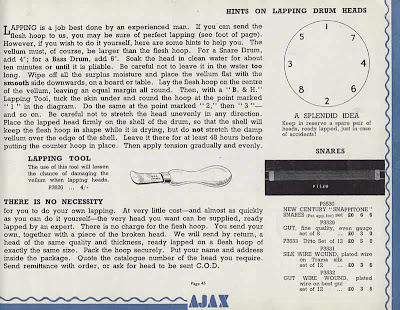 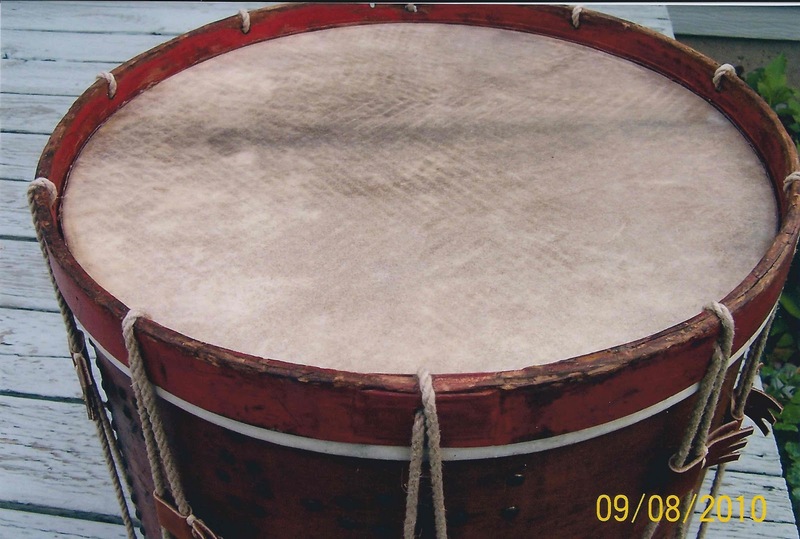 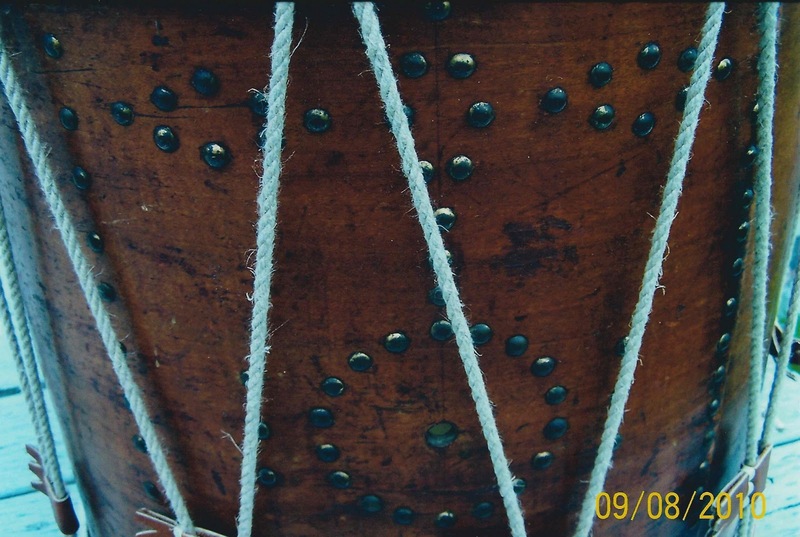 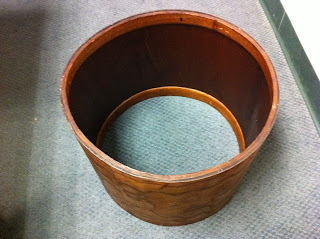 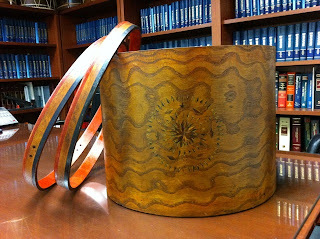 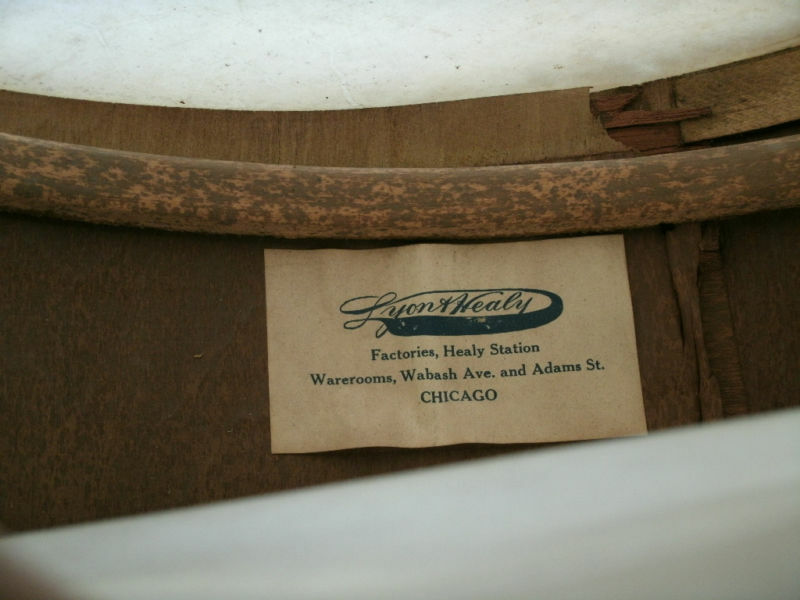 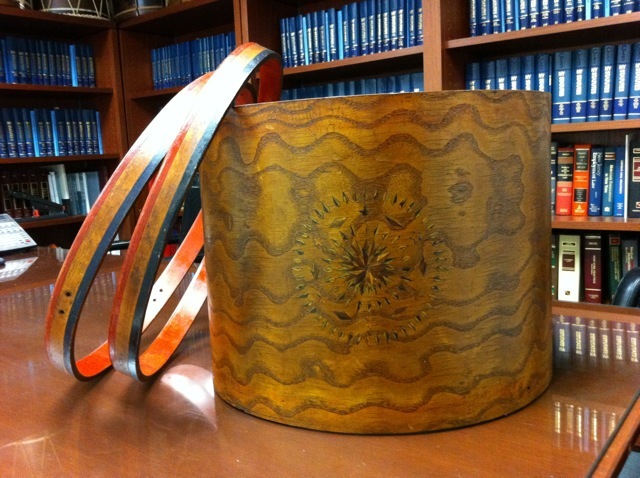 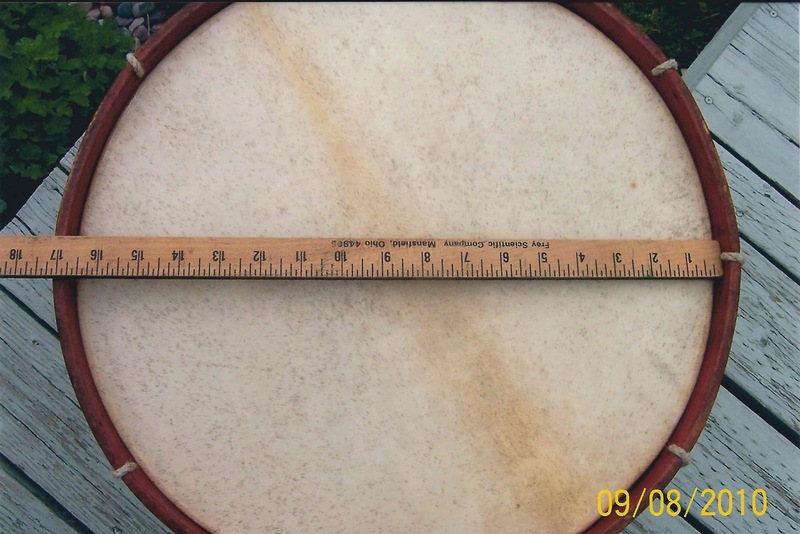 This beautiful drum, from The Arlington Historical Society archives, pictured here, is a lovely soft green with blue undertones. 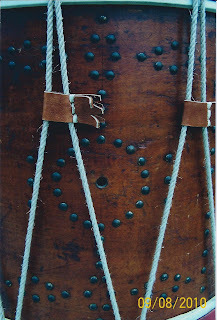 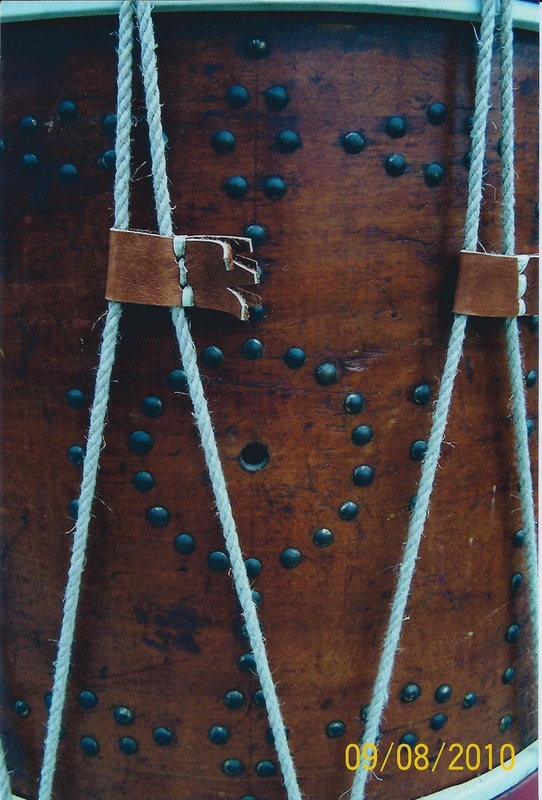 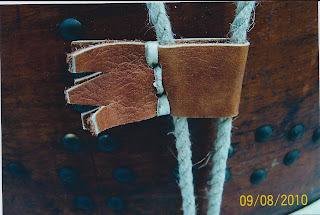 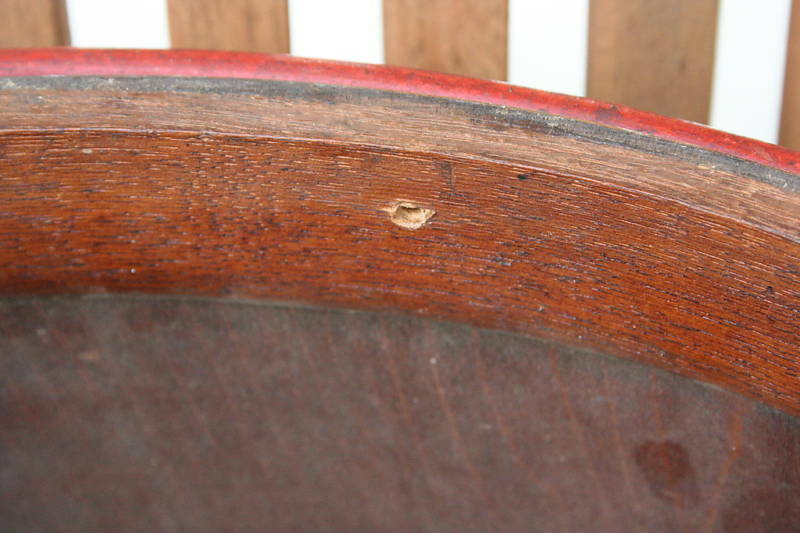 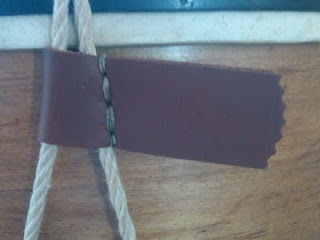 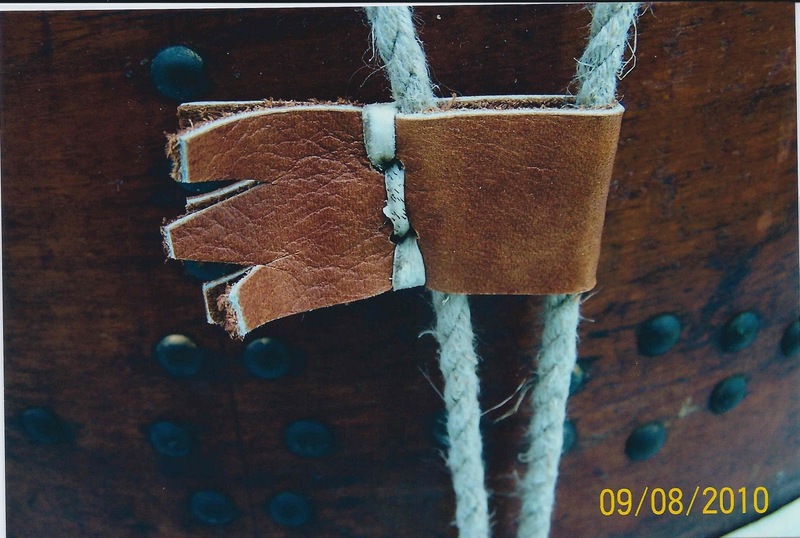 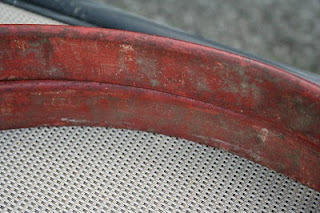 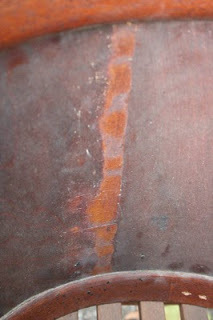 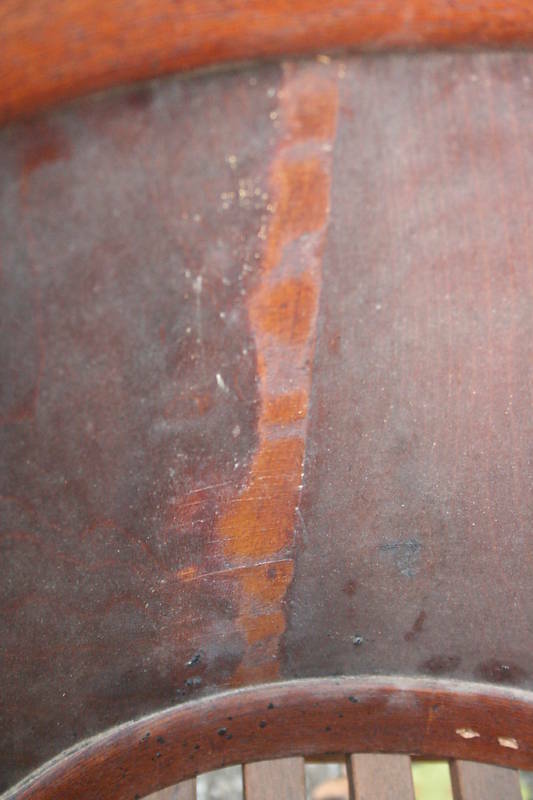 Wooden bands of a soft, sad red anchor the main green body of the artifact on either end, held together with neat rows of rivets. 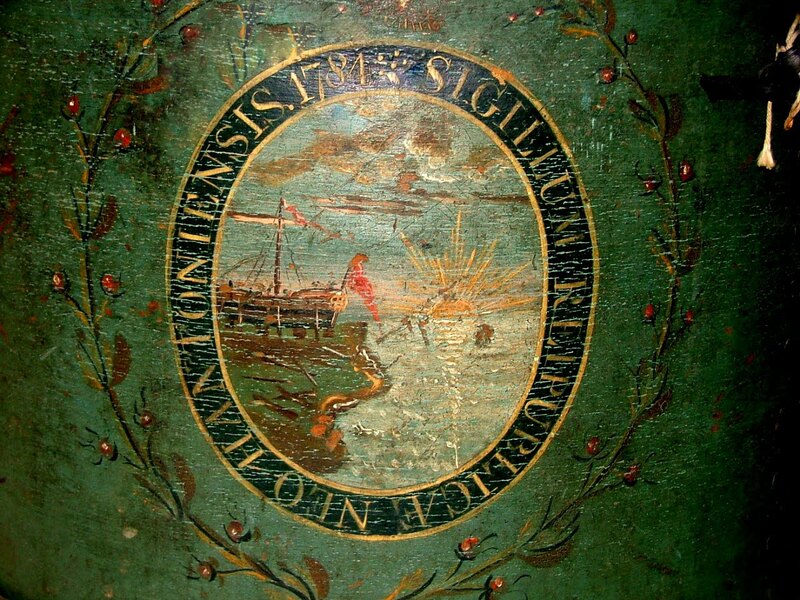 Emblazoned on one side is a painting of a ship and a sunrise. 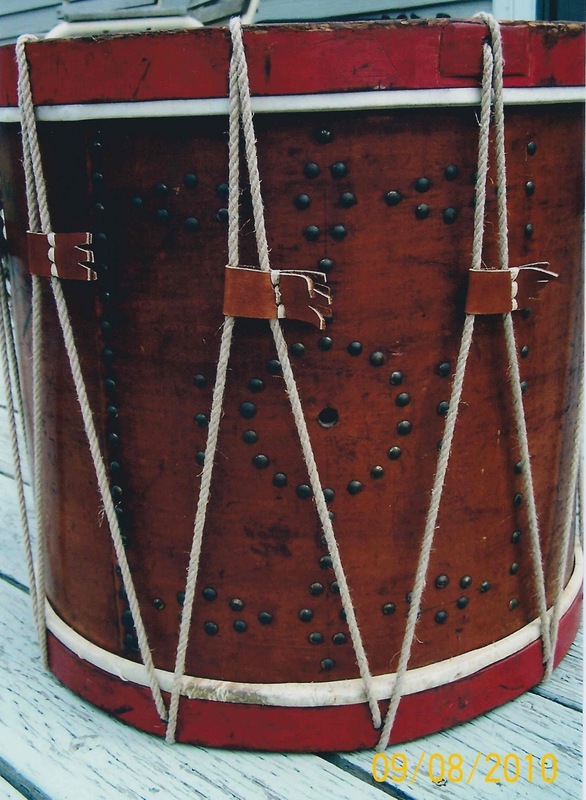 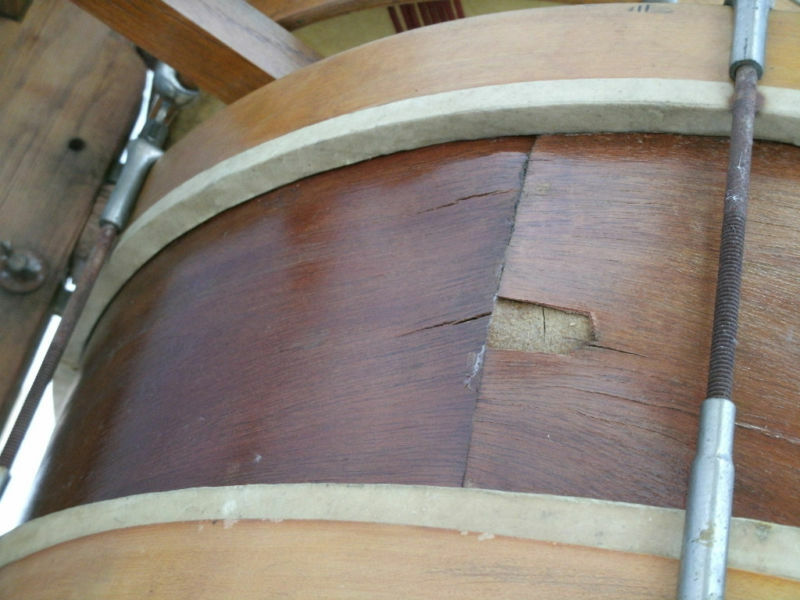 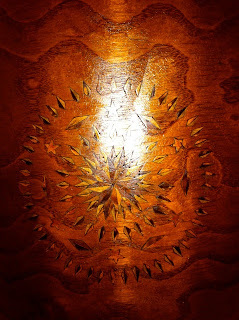 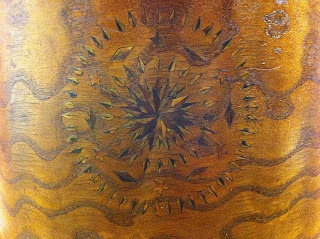 This circular central motif on the drum’s exterior is the 1784 New Hampshire seal—a ship, flying American banners, resting on wooden supports, with a rising sun. 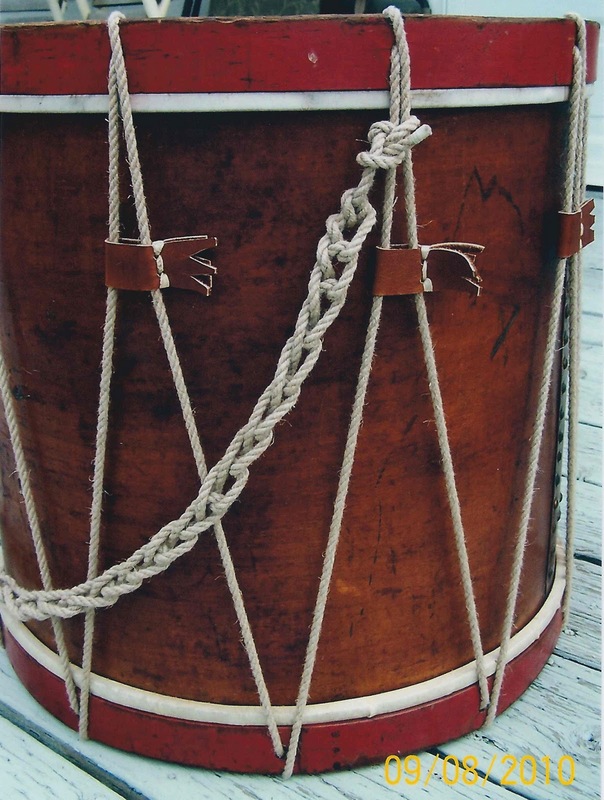 The scene celebrates New Hampshire’s role as a major ship-building center during the Revolutionary War period. The seal is surrounded by laurel leaves and the Latin phrase: “Sigilium Reipublicae Neo Hantoniensis.” (the commonwealth of New Hampshire). 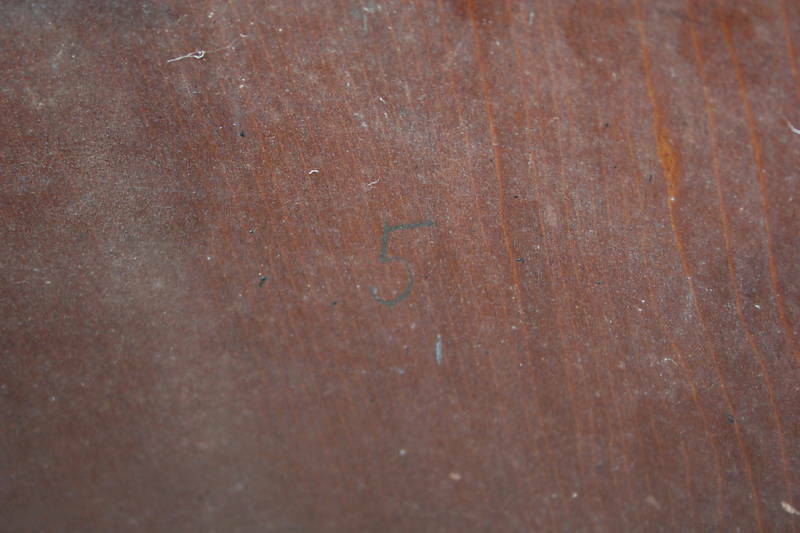 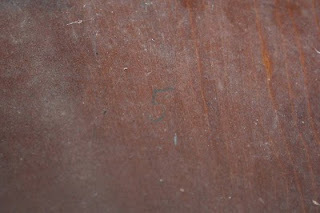 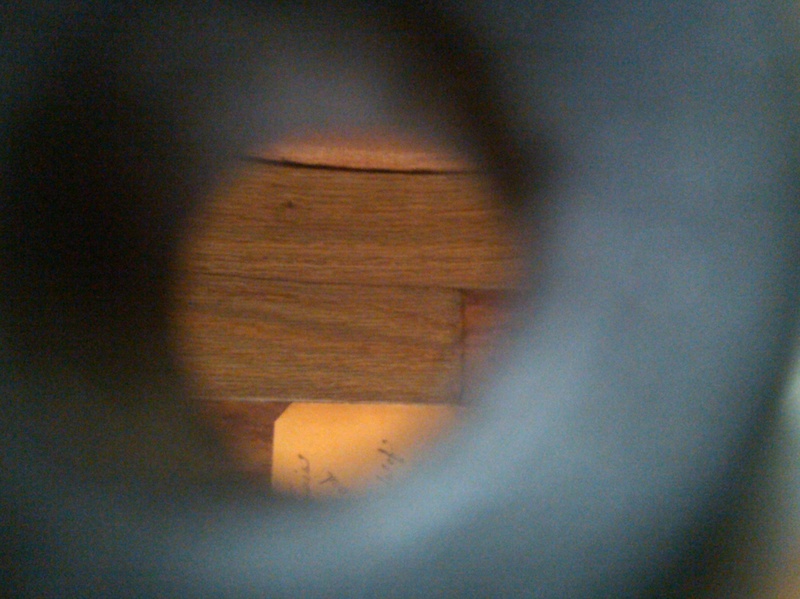 Inside, written in a neat hand is the number “23” set at an angle. 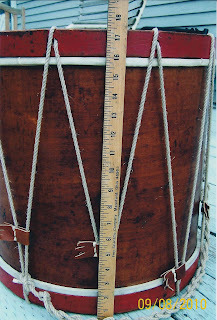 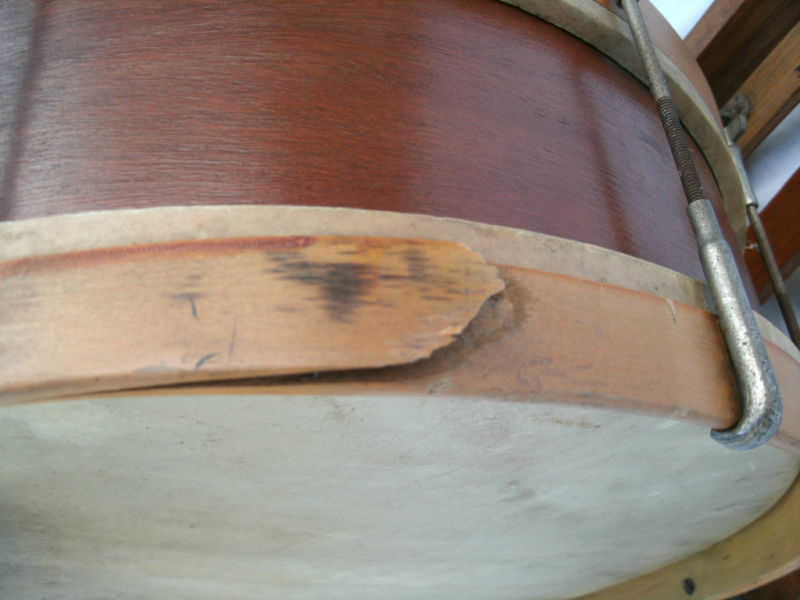 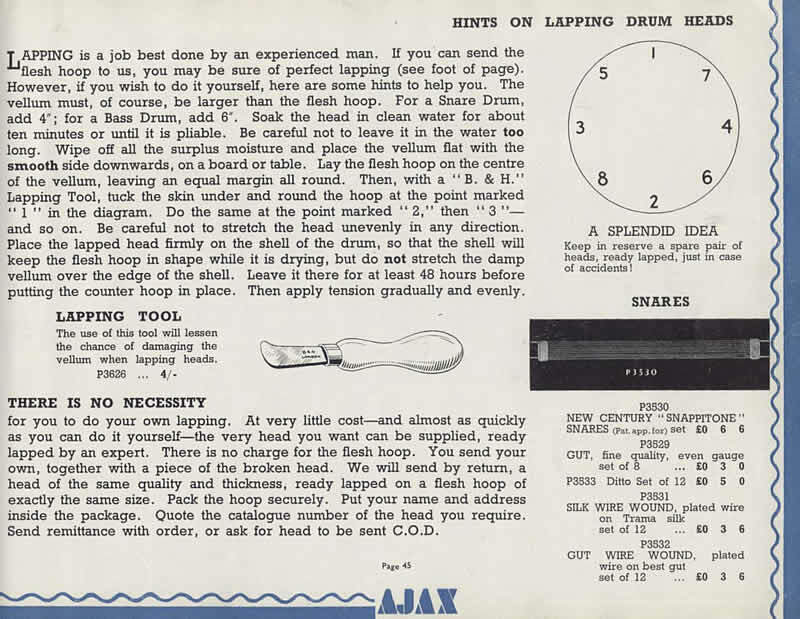 We are on solid ground interpreting the drum’s physical attributes. 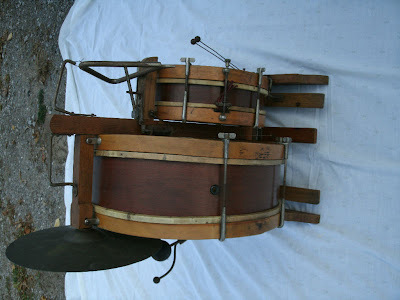 But, who owned this beautiful thing; who used it, and why? 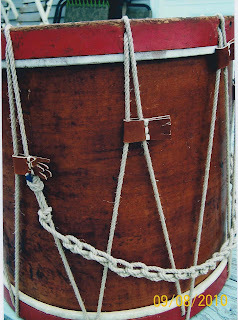 The Dickson family has deep roots in Puritan Cambridge and Charlestown. 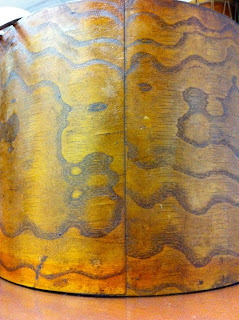 There were Dicksons on Brattle Square in the 1640’s, and Jason Russell’s mother was Elizabeth Dickson. 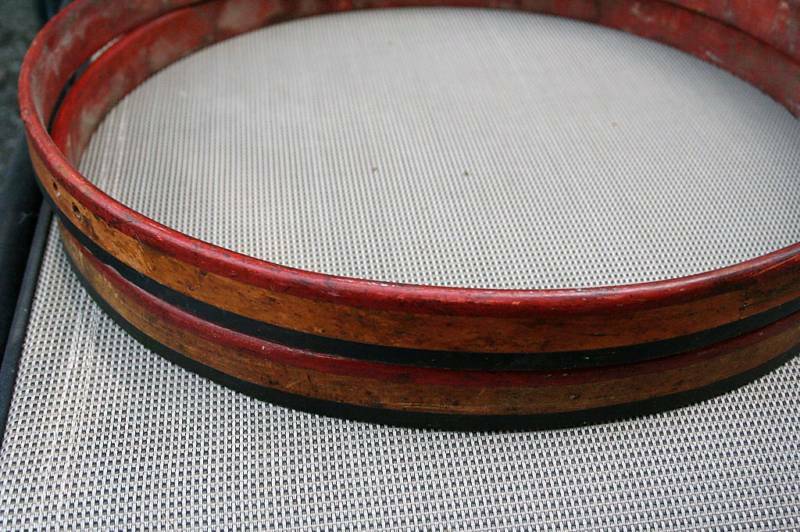 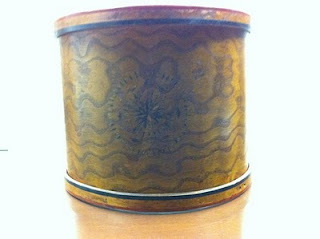 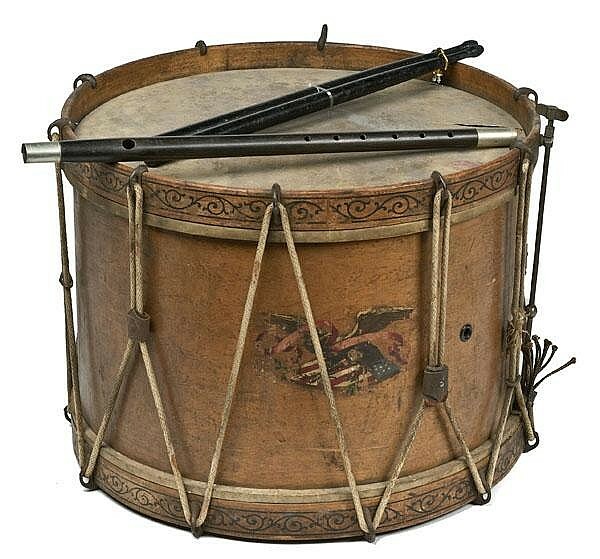 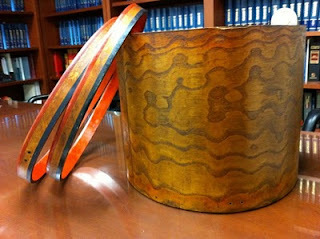 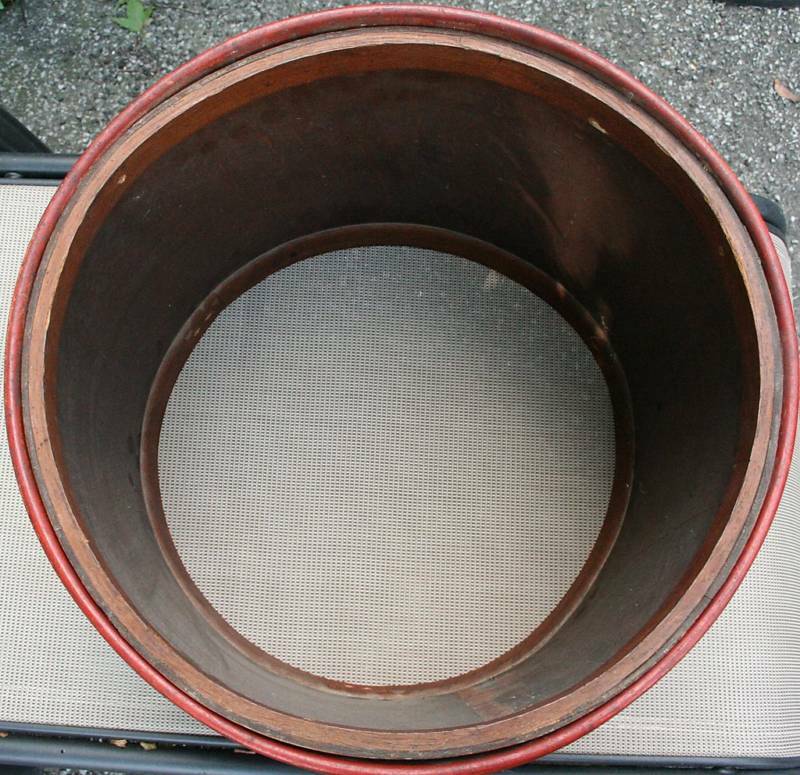 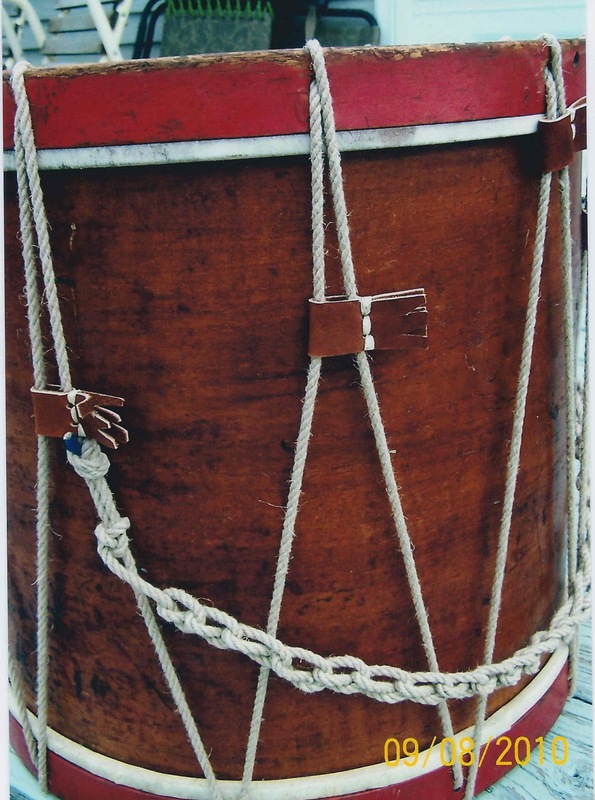 Although the accession information states that Joseph Dickson carried the drum in the Civil War, there is no conclusive evidence that an Arlington man owned this artifact. Like the drum itself the chain of evidence circles in on itself: Arlington Vital Records contain one entry for “Joseph Dickson,” stating that he married Phebe L. Russell in 1833. 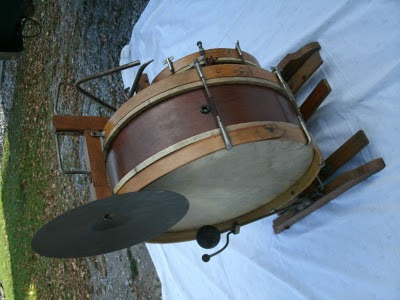 That life event would make this Joseph quite old to be a Civil War “drummer boy” in 1862. 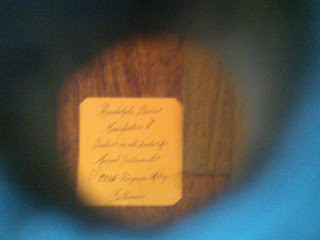 In the 1865 census for West Cambridge, there is one Joseph Dickson listed: male, white,72 years old, born in Massachusetts, and (sadly) with an asterisked line adding a one-word description of “Idiotic.” Civil War records show a “Joseph Dickson” to have served in the Civil War from Massachusetts, but I haven’t yet been able to track down his hometown—most probably Charlestown. 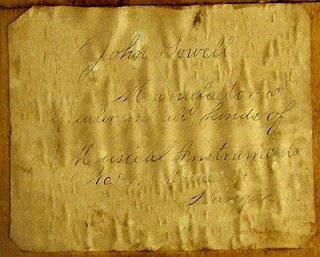 There are no “Joseph Dicksons” listed in New Hampshire Civil War records. 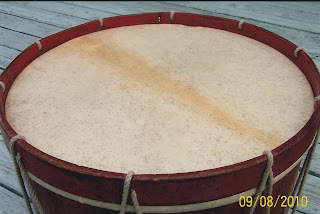 But why would a Massachusetts boy—from West Cambridge or Charlestown– be carrying a drum with the New Hampshire state seal on it?